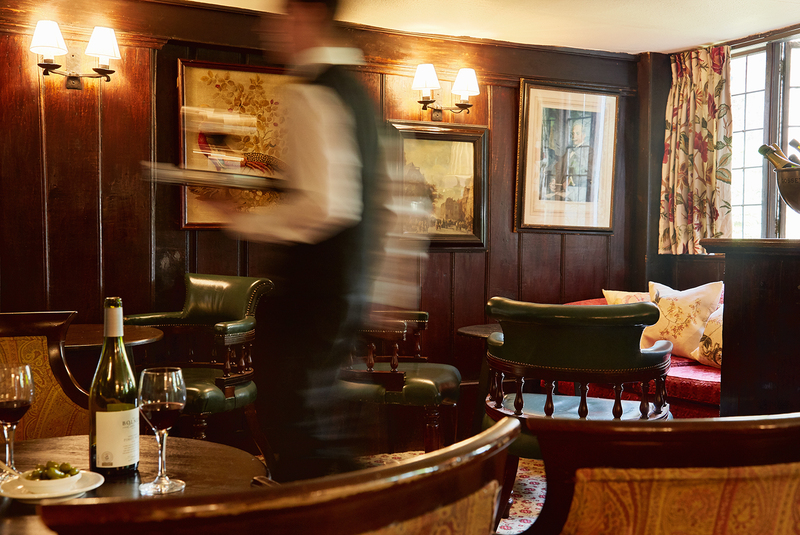 We’re giving you the chance to experience Beethoven's Coriolan Overture, Piano Concerto No.3 and Symphony No.4, performed by Jayson Gillham and the Royal Philharmonic Orchestra, with a luxury night’s stay at the Ockenden Manor – a member of the prestigious Pride of Britain Hotel group. The Royal Philharmonic Orchestra’s Principal Associate Conductor leads an all-Beethoven programme at The Hawth Crawley, opening with Beethoven’s fiery and dramatic Coriolan Overture and ending with his radiant Symphony No.4. From the fiery clashes of the opening to the singing, poetic phrases of the central movement, Beethoven’s Piano Concerto No. 3 encapsulates the many sides of this ingenious composer’s personality. Performed here by Jayson Gillham, who ‘plays Beethoven with a sort of ‘glow’ (Sir Mark Elder), Beethoven’s masterpiece allows the pianist to show off his instrument as every bit as powerful and expressive as the entire orchestra around it. By correctly answering the question below, you could win two tickets to experience this dramatic concert at The Hawth in Crawley at 7.30pm on Friday 11th May 2018, including a pre-show meal for two at The Hawth, a free interval drink and a free programme. 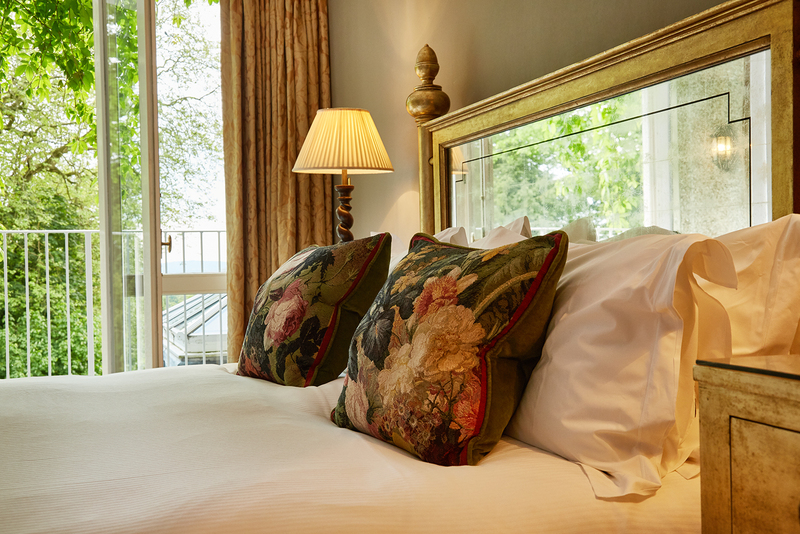 As part of the prize, you and a guest will be invited for a one night stay at the stunning Ockenden Manor. 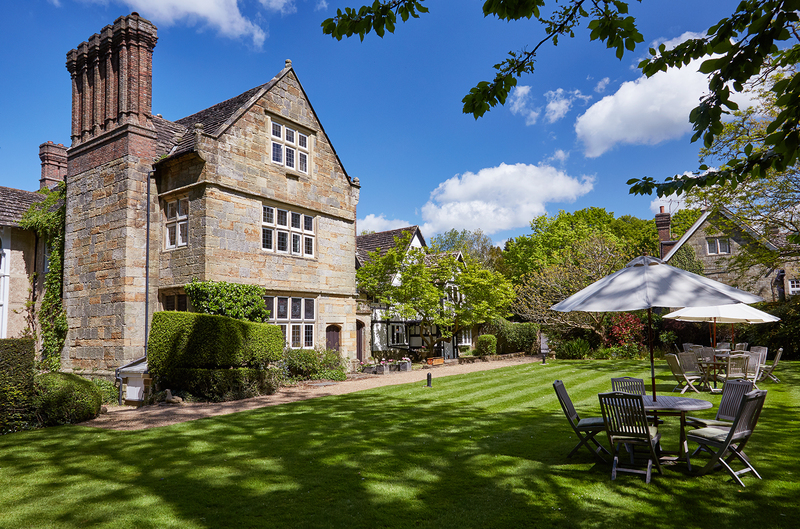 Ockenden Manor is a fine Elizabethan manor house set in eight acres of beautiful grounds with far-reaching views towards the South Downs; it is the perfect country retreat with an outstanding restaurant and 28 luxurious bedrooms. 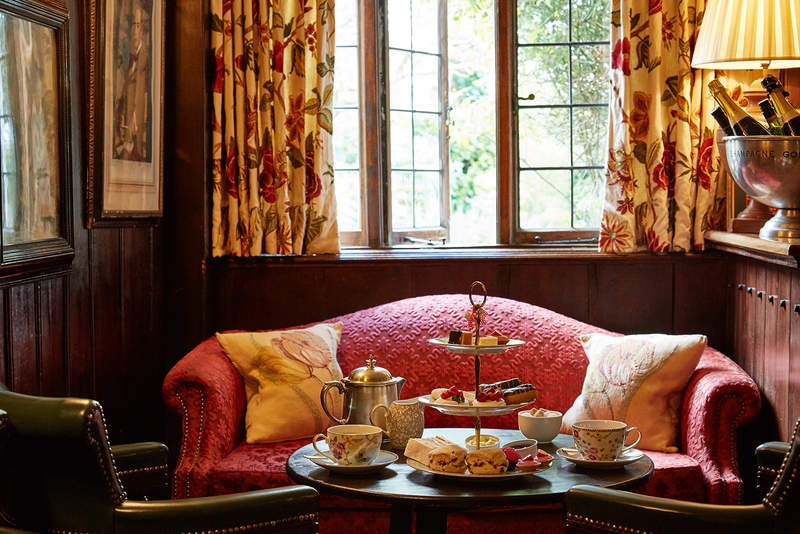 Be sure to orchestrate a moment or two of repose in their fabulous spa before your short journey to Crawley to enjoy the performance by the Royal Philharmonic Orchestra and then your luxury overnight stay afterwards with full English breakfast as part of your Classic FM prize. The hotel is a huge supporter of English Sparkling Wine, working closely with many of the vineyards on their doorstep including producers of award-winning English sparkling wine, Ridgeview Estate, which has been poured by her Majesty the Queen during State Visits. Ockenden Manor is a member of Pride of Britain Hotels. Simply answer the question below to be in with a chance of winning this fantastic prize.